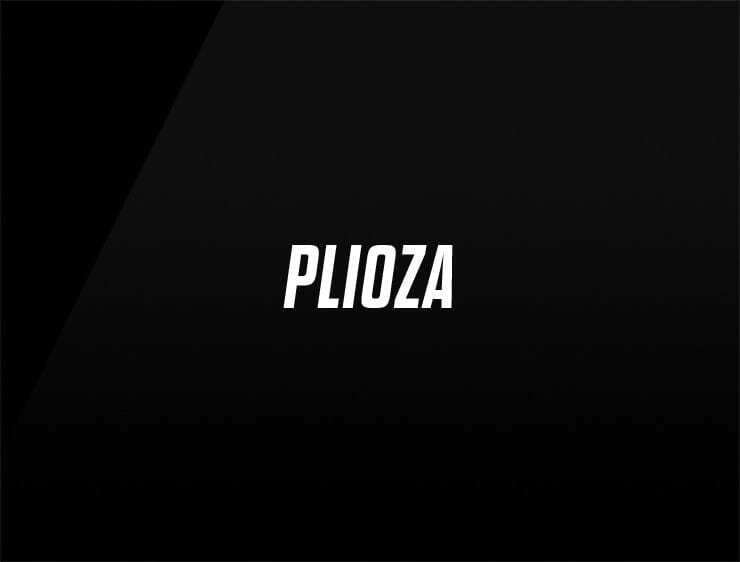 Plioza’ is a professional and robust name based on ‘plio-‘, meaning ‘greater in size’. Possible fits: A construction company. A Biotech. An Event agency. Marketing agency. A web hosting / server company. A law firm. A tech company. A software company.